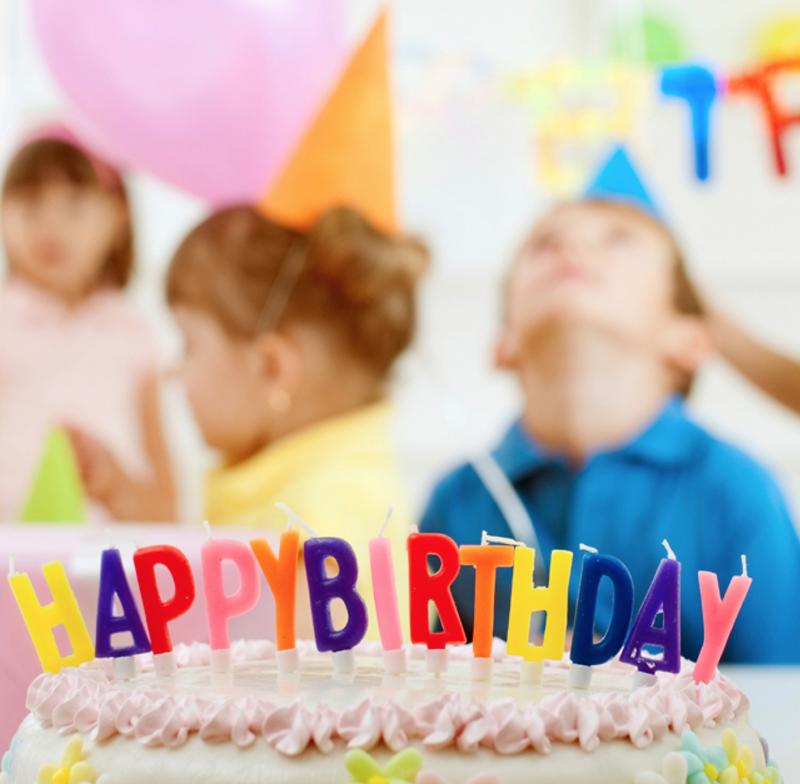 10 Reason To Host A Birthday Party That Contributes To Charity | ECHOage - Get great gifts. Give to charity. ← ECHOage heads to the Big Apple! First, and foremost, the feeling from giving is unmatched by any other feeling (even when you are 4!). Giving to charity doesn’t need to be packaged or wrapped. Empathy loves company. Learning about others in need will inspire other to follow in your footsteps. Feel proud of yourself as a parent for guiding your child toward the needs of others in your town, city and global community. Become a leader in your community by giving back to your own school or local charity at your next birthday party. Get the Friend of the Year Award! Give guests an opportunity to give a meaningful birthday gift (while still in their pajamas). Spark meaningful dialogue with your child. Turning a new age is the perfect (and fun) time to ignite a conversation that could otherwise be delicate. Bragging Rights. Do something new and cool.